Pre-Engineered Projection Lenses : Don’t have a complete design? No problem! Our Pre-Engineered lenses give our customers the option to choose from a variety of preliminary designs based on what suits their application best. Just tell us your required specifications (dimensions, wavelength range, etc.) and our team of expert engineers will optimize our preliminary designs to meet your exact needs. This will save you the hassle of fully designing a product from scratch and help reduce or eliminate design fees! 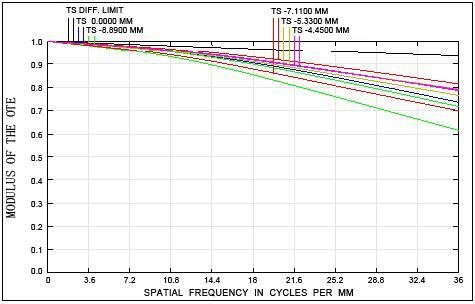 To learn more, please feel free to contact us at +1 732-321-6915 or info@shanghai-optics.com. Our lenses can make your vision come to life, including perfect resolution, tight color registration, and low distortion. Shanghai Optics has worked directly with top companies around the world and established close working relationships with projector manufacturers in America, Asia, and Europe. We emphasize the features such are axial color, pixel registration, light engine specifications and anti-ghost image techniques, among other optical requirements, these are all crucial for creating the highest quality optical solution for any given application. 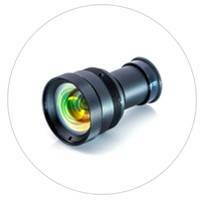 Our lenses can also be used with full field vision, partial dome, and front/rear screen applications. The mechanical quality is superb and all have a life-time guarantee.